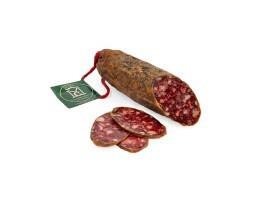 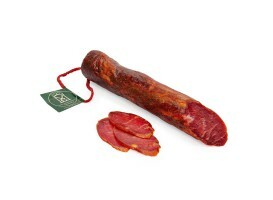 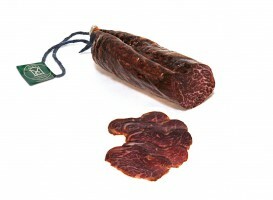 Iberian Acorn Chorizo at or above 0,500 Kg approx. 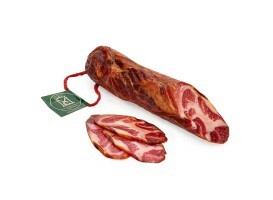 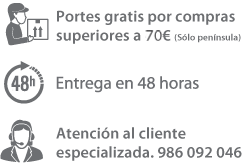 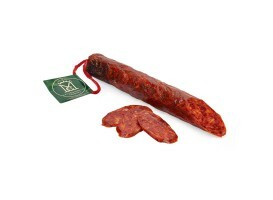 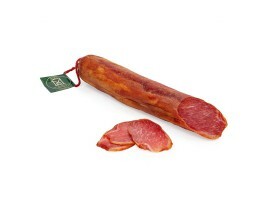 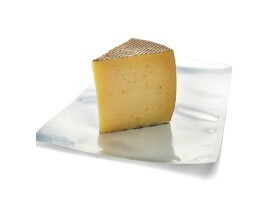 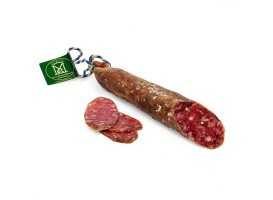 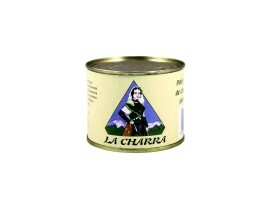 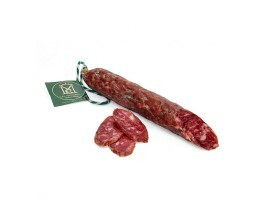 Produced in the traditional way with great care in the selection of meat from the Iberian acorn pigs. 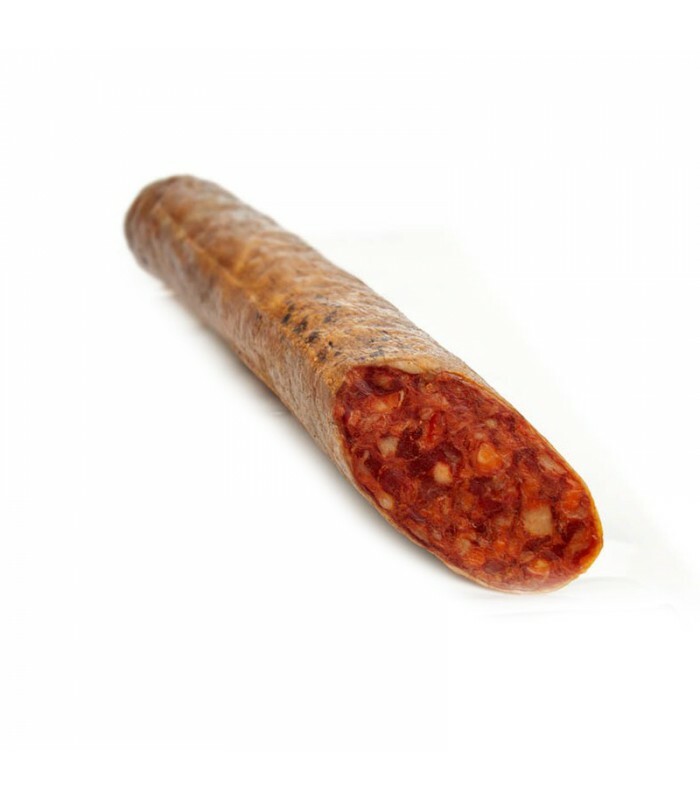 The meat is stuffed into natural intestine casings. 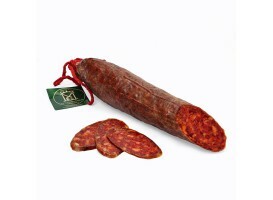 The ingredients and the slow process of curation and maturation in our drying sheds in Salamanca make our products select and of top quality.